Las Sendas homes blend nature and luxury in this master planned community nestled near Tonto National Forest and the Usery Mountains. With natural beauty and pristine mountain views that will leave anyone breathless, Las Sendas homes for sale were designed to accentuate the landscape around the Valley. Las Sendas is Spanish for “The Paths”, and true to its name, Las Sendas homes are woven together by the abundant man made paths that link the community together. 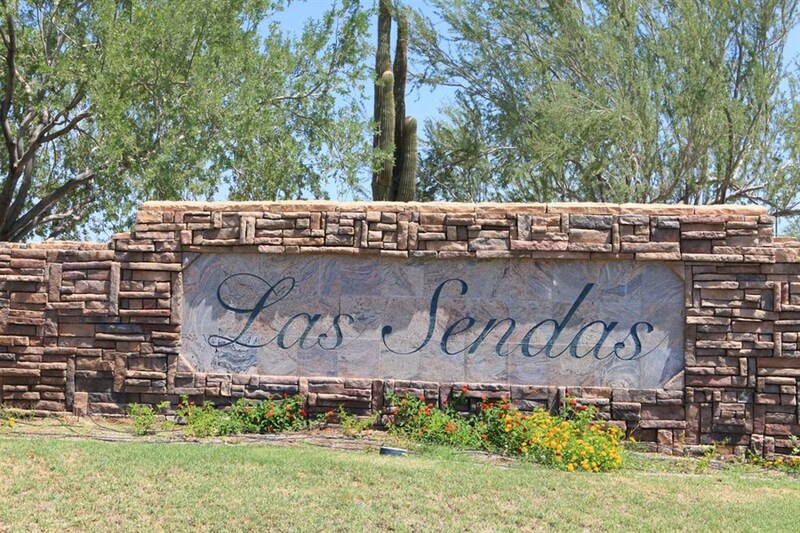 Las Sendas caters to a luxury desert lifestyle and offers many amenities including spas, fitness center, hiking, golf and professionally planned social events. Sitting on more than 1,800 acres, Las Sendas real estate showcase desert scenery like cactus wrens, quail, and rabbits, as well as 100 year old saguaros all within a guard-gated, golf community. Las Sendas homes offer a truly unique golf experience with top of the line facilities surrounded by a red rock mountain backdrop. Community parks equipped with lighted basketball and volleyball courts, grassy play areas, softball and soccer fields, playgrounds and ramadas are also available to residents of Las Sendas homes. The Sonoran Hills Tennis courts boasts four private tennis courts and two more courts are adjacent to the fitness center. Las Sendas also features multi-functional swimming facilities complete with a play pool integrated with a lap pool, separate children’s wading pool and a luxurious spa with picturesque views.